Hawaiians of old were in constant pursuit of learning, of improving their understanding of, and connection to, the world around them. 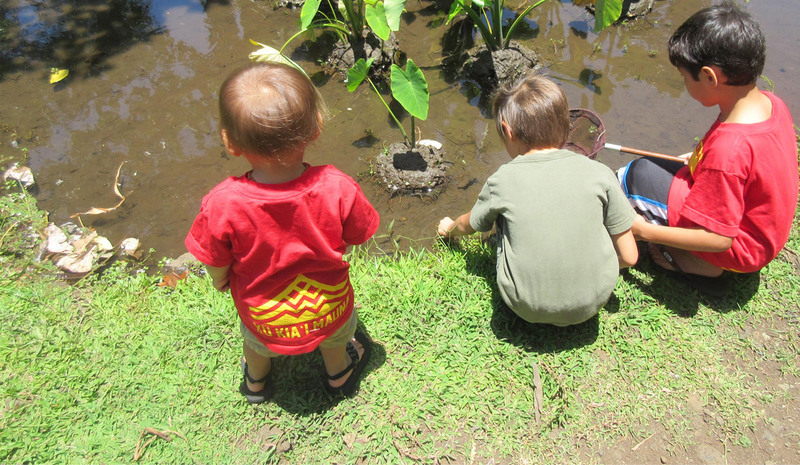 From the ecological (i.e., building of fishponds) to traditional healing practices, there is evidence of the great intellect of our kūpuna. 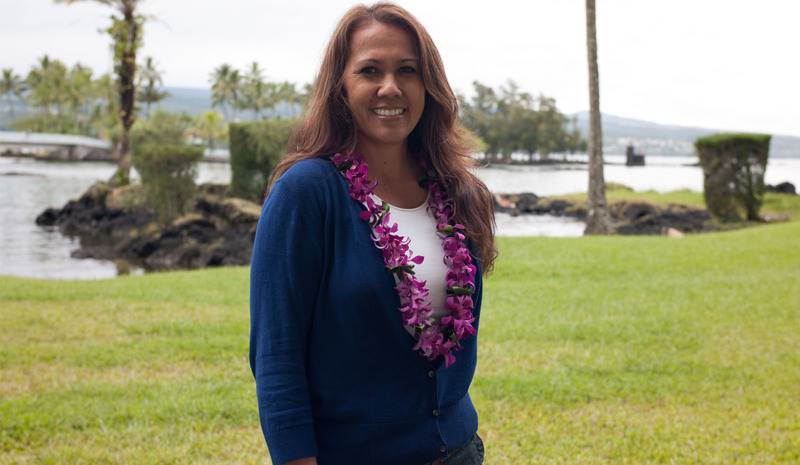 Their actions yielded value in their daily lives and created a healthy, vibrant lāhui. 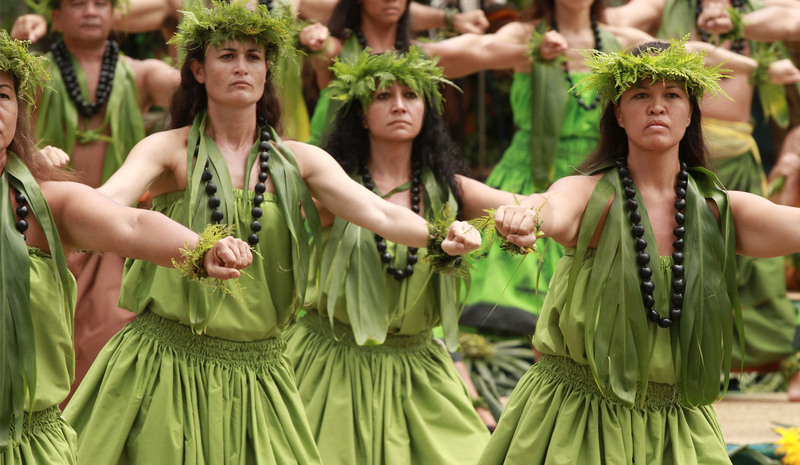 Through the active use of traditional customs, beliefs and practices in their daily lives, indigenous communities have begun to further validate the moʻolelo of ancestors. Many of us are using the words from the past to describe our existence for the modern-day Hawaiian and helping to lay the pathway forward to create our own value and story as kānaka. The incorporation of Hawaiian practices integrated into our lives start with taking a true and honest assessment of yourself, your ʻohana and your communities. Like other indigenous cultures, the key is acknowledging where you stand, NOW. It is about understanding what is going on in our lāhui and what you will do and stand for. That is the kāhea I have for our people….if we say we are Native Hawaiian, then our actions need to parallel those statements and not because we can check a box or can qualify for benefits but because in our naʻau we ARE.